Are you in search of a full-size SUV that is reliable and an excellent choice for families? Then look no further! Take a look at the new GMC Yukon, available at our Smyrna dealership near Atlanta. This SUV features three full rows of seats that can accommodate up to nine passengers, and the entire family will be connected on the go with the available onboard 4G Wi-Fi. Furthermore, advanced safety features such as the Rear Park Assist and Blind Zone Alert will help you feel secure and in control of the road. With all these features, this SUV is ideal for road tripping, with plenty of room for storage and an amazing towing ability. We, at Capital Buick GMC, have a wide selection of vehicles for our customers in the Atlanta area. 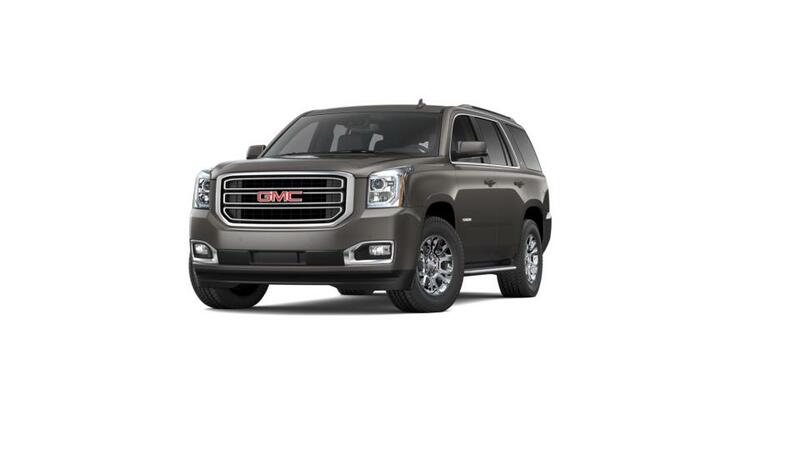 We also have some GMC Yukon lease offers at our dealership. Be sure to check them! Feel free to contact us at (770) 872-0704 or online to learn more about the offers at our dealership. We will be happy to help you out!